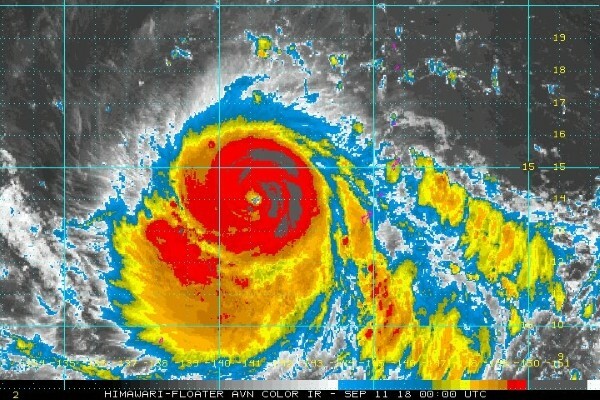 NOAA satellite image of Typhoon Mangkhut. 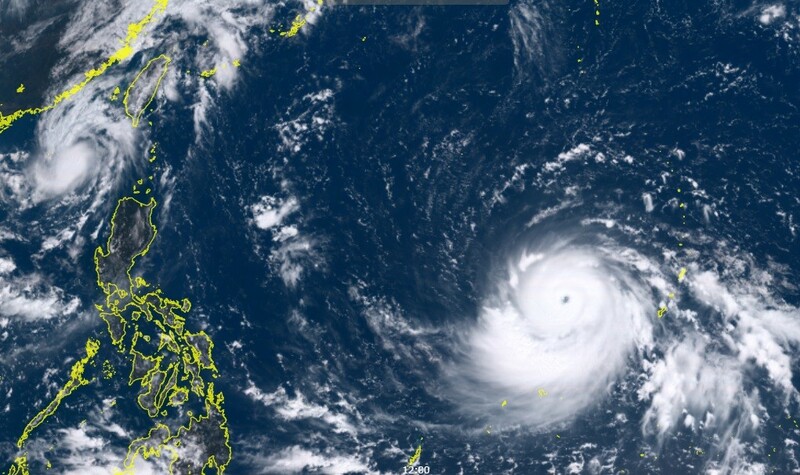 TAIPEI (Taiwan News) -- Typhoon Mangkhut is continuing to strengthen and is currently on a path to barrel just south of Taiwan, however due to its large size, its periphery is still anticipated to impact Taiwan throughout the weekend. 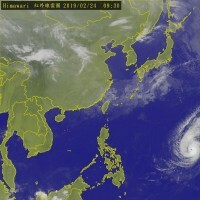 As of 2 a.m. this morning, the center of Typhoon Mangkhut was located 2,490 kilometers southeast of Eluanbi and was moving westward at a speed of 23 kilometers per hour, according to the Central Weather Bureau (CWB). 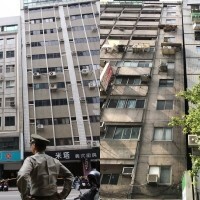 By 8 a.m. this morning, the CWB declared Mangkhut to be "strong typhoon" as its radius has swollen to 220 kilometers and it is currently packing maximum sustained winds of 162 kilometers per hour, with gusts of up to 198 kilometers per hour. 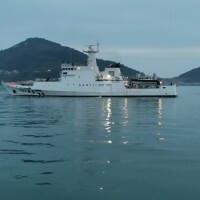 Many projections of Mangkhut's path have it passing through the Bashi Channel on Saturday and Sunday. 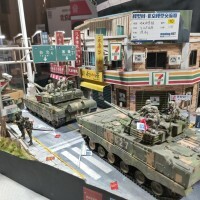 Though it looks to pass just south of Taiwan, its periphery is expected to have an impact on the country and a slightly northern shift into Taiwan proper cannot currently be ruled out. 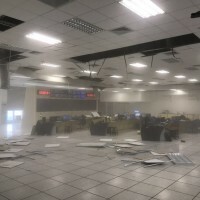 The periphery of the typhoon is expected to bring brief showers and thunderstorms to northern and eastern Taiwan and local showers and thunderstorms to other parts of the country. 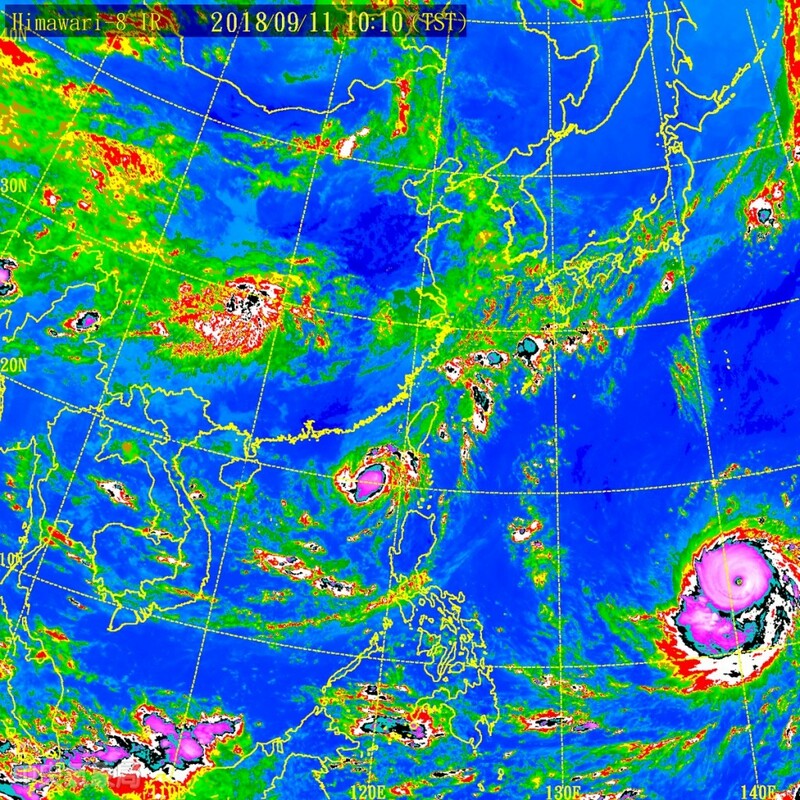 NOAA infrared satellite map showing position of Mangkhut today. 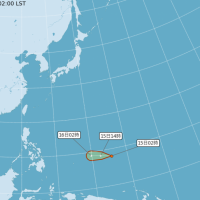 Meanwhile, a tropical depression just southwest of Taiwan in the Bashi Channel is expected to move west-southwest in the first half of the day and enter the seas around Dongsha Island, therefore having less impact on Taiwan. However, it is possible that the system could transform into the 23 tropical storm of the year today and needs to be closely monitored. Due to the affects of the tropical depression and its peripheral circulation, the CWB issued a heavy rain alert for the Hengchun Peninsula, Taitung County and Hualien County. 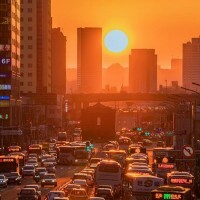 The rain in northern and northeastern Taiwan should diminish by midday with daytime highs reaching 32 to 33 degrees Celsius, while eastern and southern Taiwan will see highs of 28 to 30 degrees. 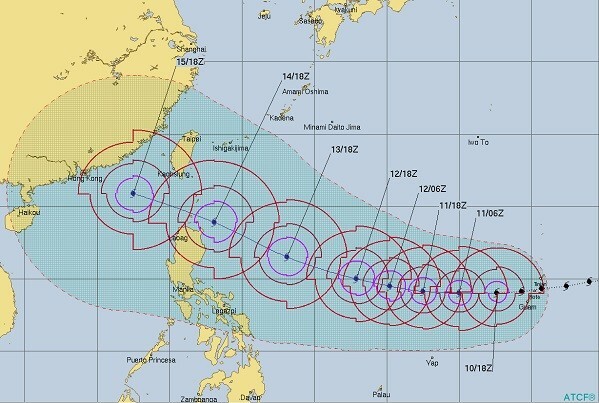 Predicted path of Typhoon Mangkhut by ATCF. From Wednesday through Friday, a high pressure system will strengthen over the Pacific, causing the weather to stabilize and reduce the odds of rainfall. 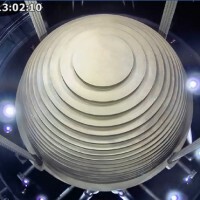 During this period, skies will change to partly cloudy or clear in the mornings while local thunderstorms are likely in the afternoons. For the next three days, only eastern Taiwan and mountainous areas of northern Taiwan will see occasional showers throughout the day. 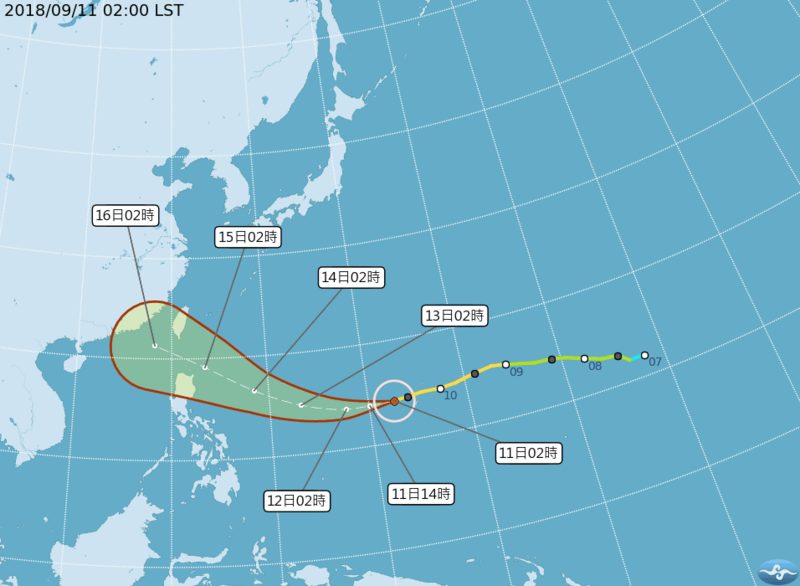 By Friday, the probability of rain will increase in eastern Taiwan during the afternoon as the periphery of Mangkhut begins to make its presence known. 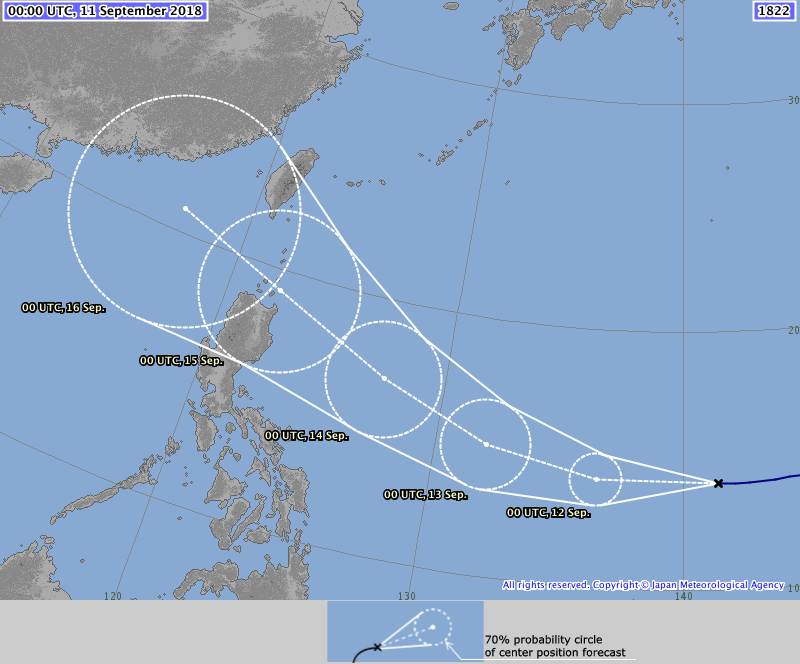 CWB's prediction of Mangkhut's likely path through Sunday. 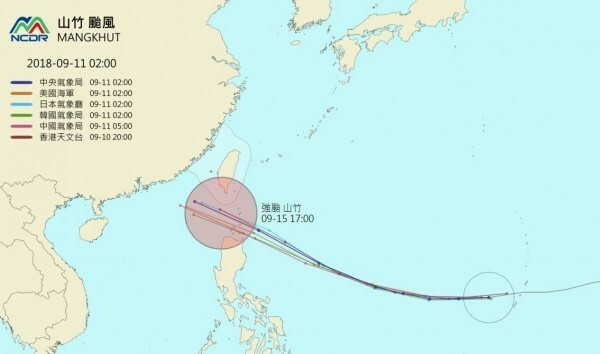 Japan Meteorological Agency model of Mangkhut's predicted path. NCDR map showing various models of Mangkhut's predicted path. 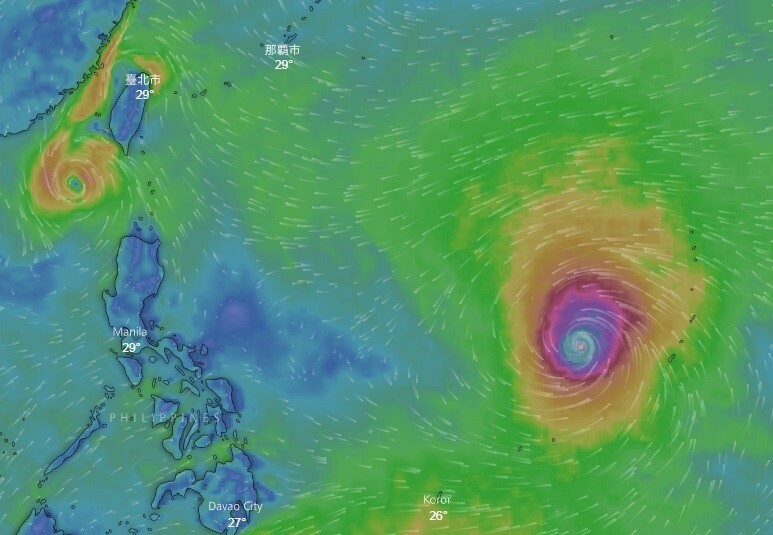 Screenshot of from windy.com showing Mangkhut to east of the Philippines and Taiwan. NOAA enhanced satellite image of Western Pacific showing Mangkhut (right). NOAA satellite image of Mangkhut nearing the Philippines and Taiwan.